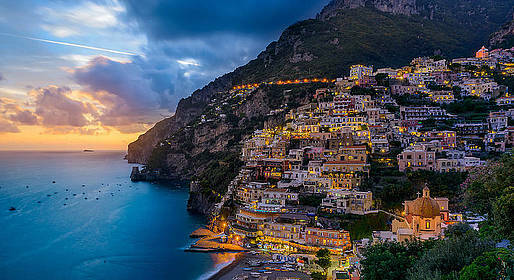 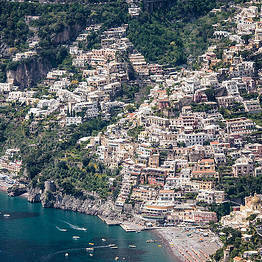 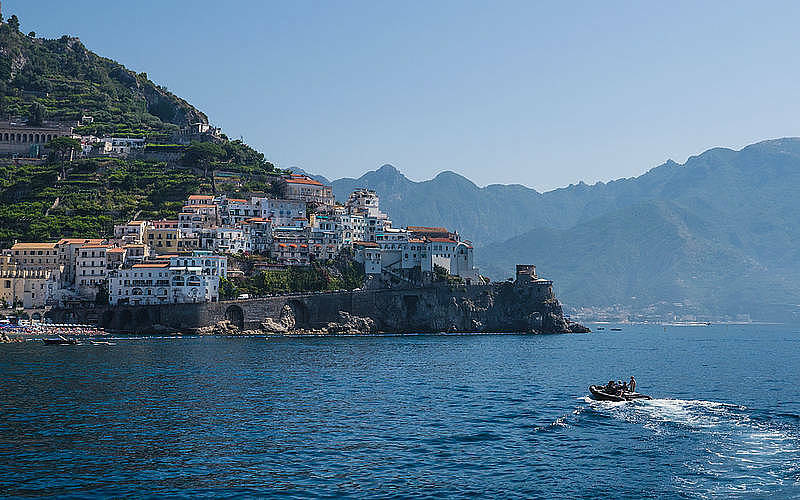 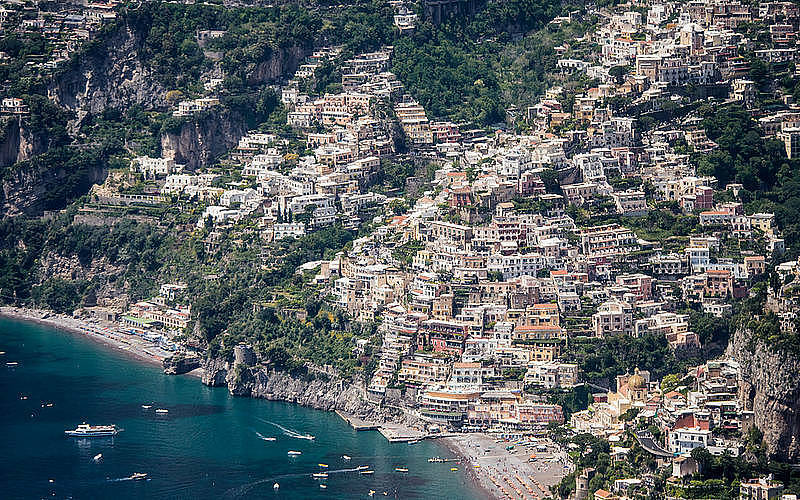 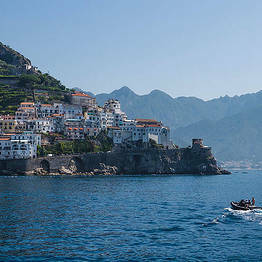 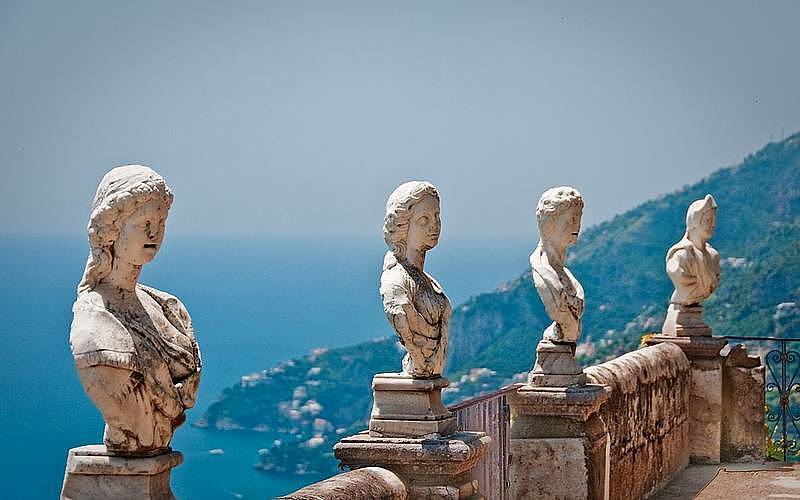 Are you travelling in Winter or Autumn on the Amalfi Coast? 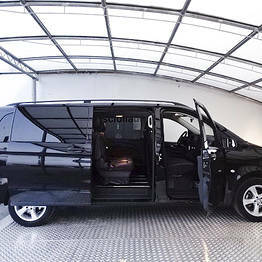 Book this special limited tours offer! 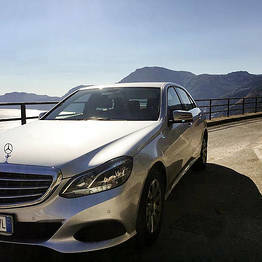 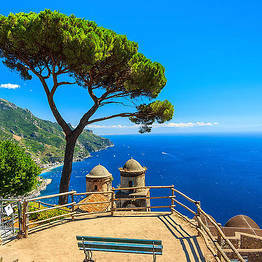 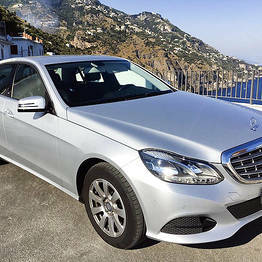 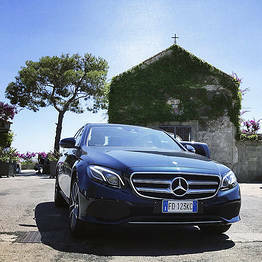 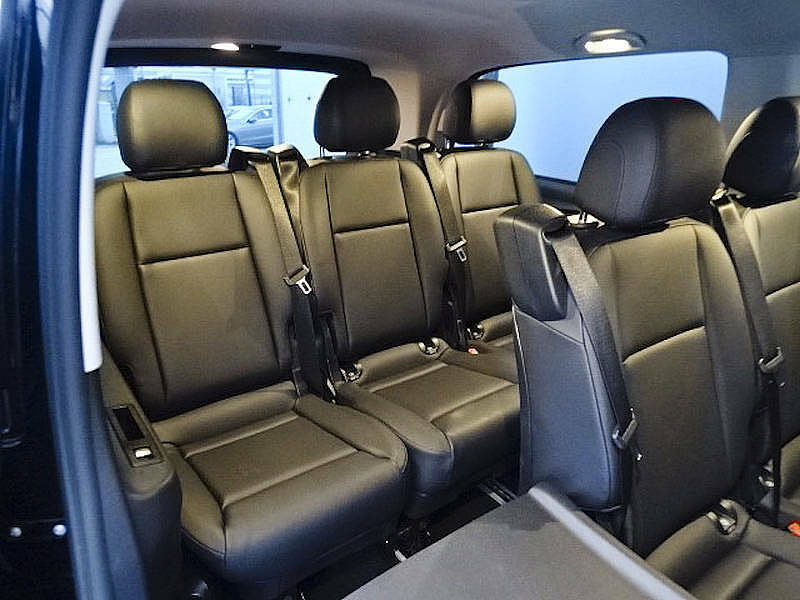 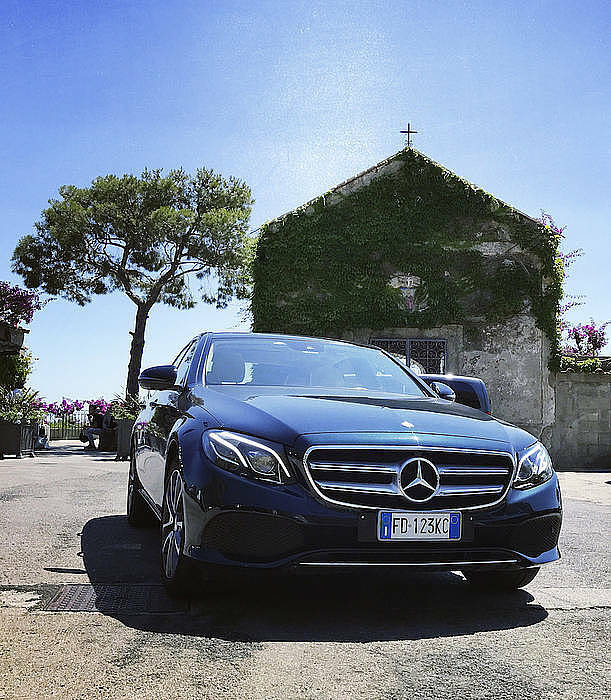 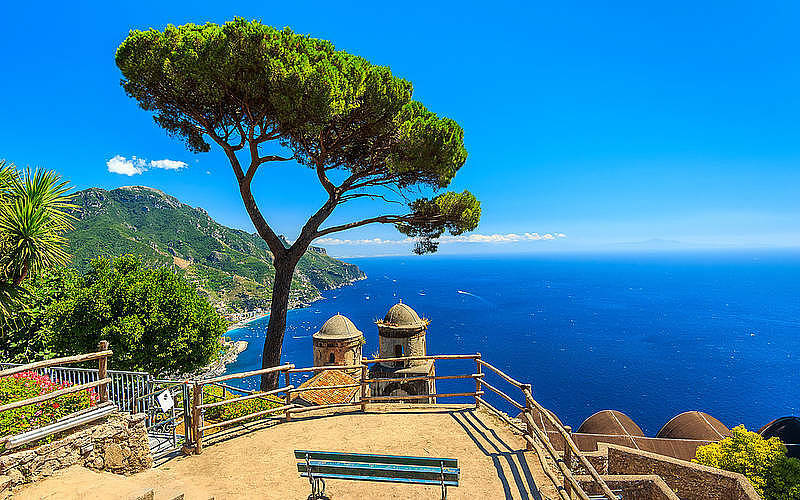 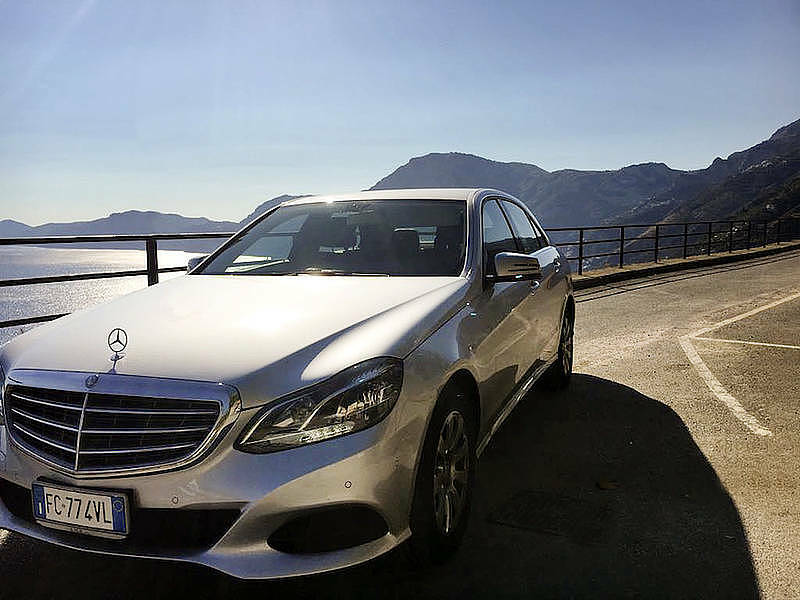 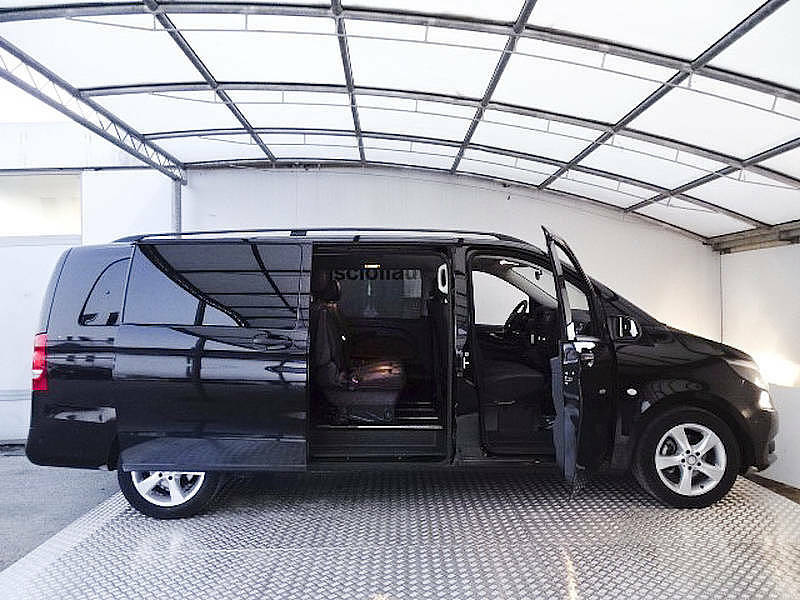 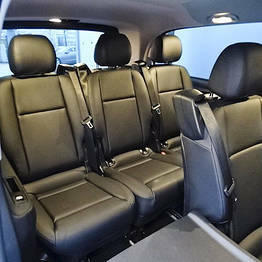 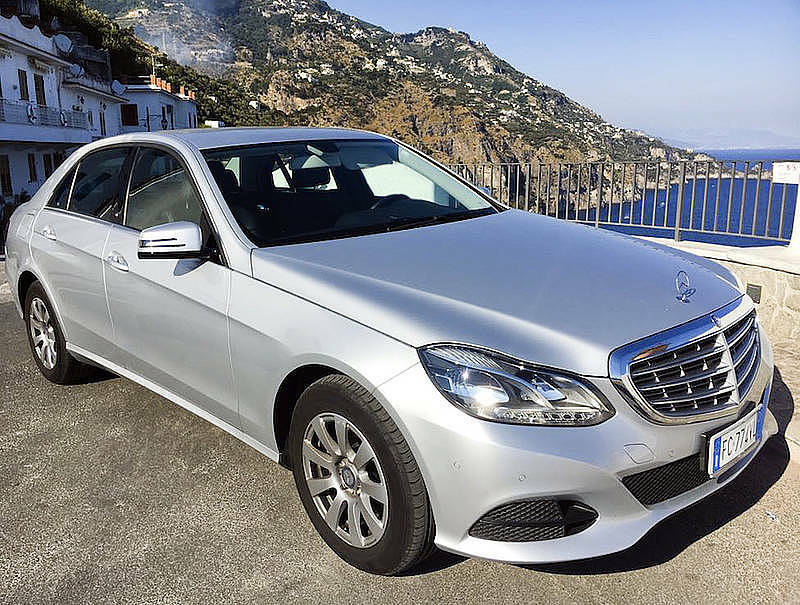 Your English-speaking driver will pick you up by a luxury Mercedes vehicle at your accommodation and he will show you the best spots of the Amalfi Coast or will drive you at Pompeii or Hercolaneum.